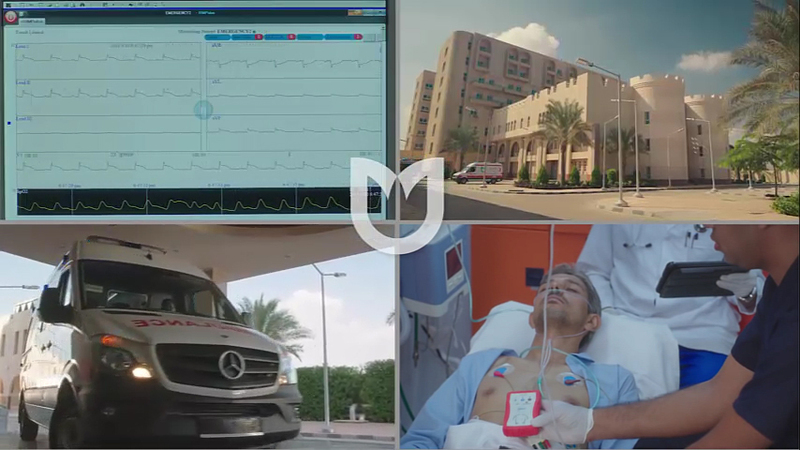 Implementing RIMPulse Ambulance module in all hospital Ambulances that enables doctor to recive patient vital signs (ECG,SPO2,Blood Presure, Blood glocose and temprature) during the ambulance trip. RIMPulse ambulance module is integrated with hospital information system. The ambulance paramidic can register new ER patient through RIMPulse mobile application. © 2016 Pulse All Rights Reserved.